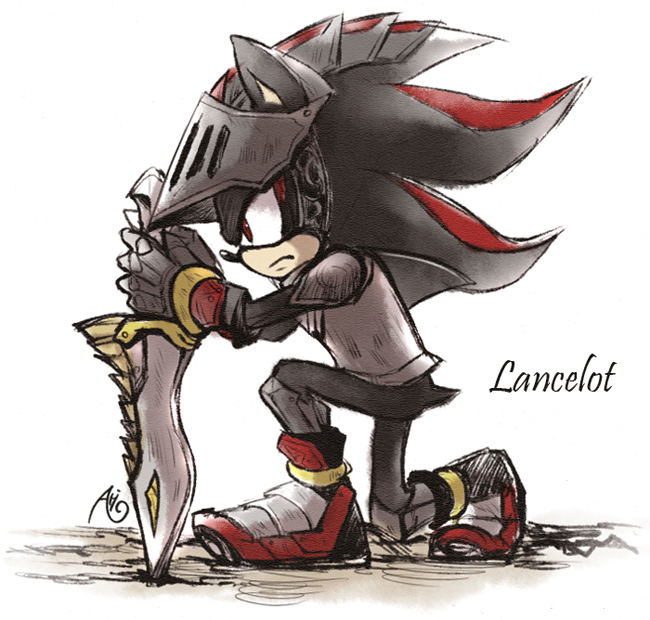 Sir Lancelot. .. Wallpaper and background images in the shadow el erizo club tagged: shadow the hedgehog. I would love to be saved by him!!!!!!!! I already have been cause I'm his girlfriend!!!!!!! '!